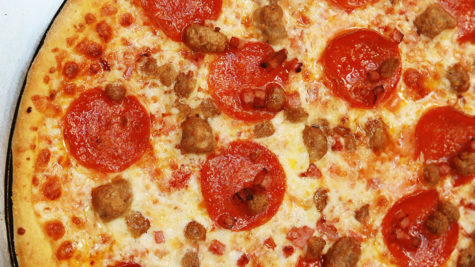 You know you’ve picked the right place to visit when you can’t wait to come back. When there are so many hidden gems just waiting to be discovered, and new favorites waiting to be revisited. Travel writers, Joelle Friend and Tour de Lust discovered that Reno Tahoe is more than just casinos. It’s a city full of culture and cuisine, all within a short drive of Lake Tahoe, one of the most beautiful lakes in the world. 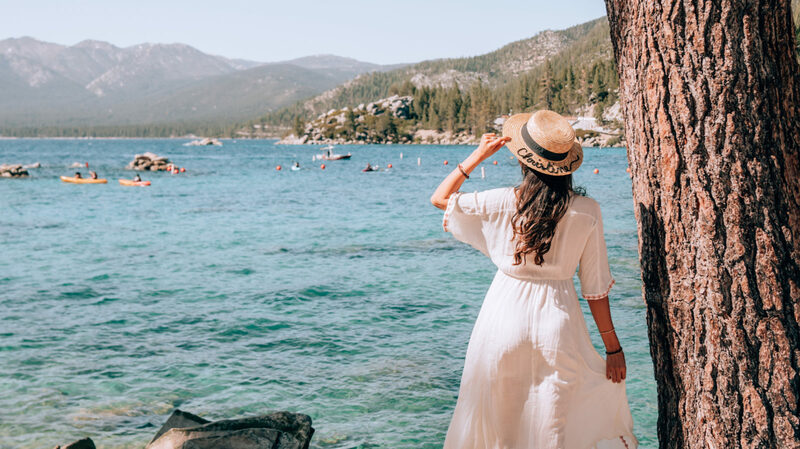 See what these two travel experts found along the way, and get inspired for your trip to Reno Tahoe! 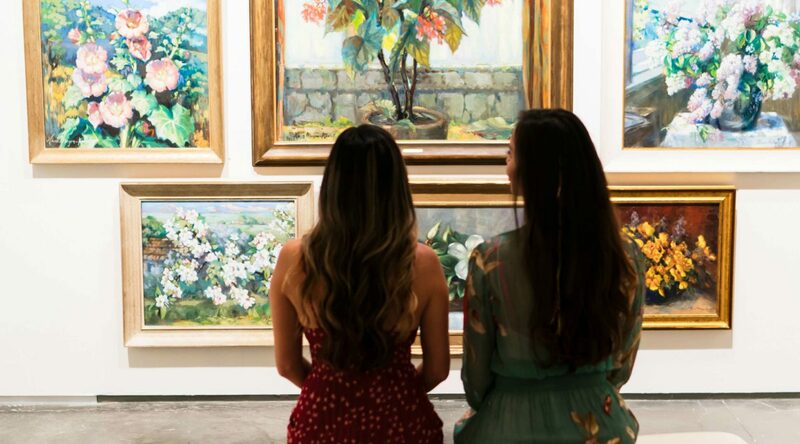 Embark on a limitless journey into the arts and culture at The Nevada Museum of Art. Take in the beautiful works inside the museum, a mix of permanent and traveling exhibits, and then treat yourself to a happy hour cocktail. 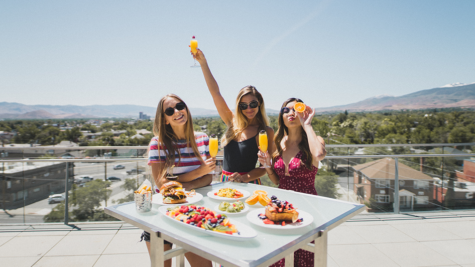 If you find yourself here on a Sunday, indulge in bottomless mimosas and a mouthwatering brunch at their restaurant, chez louie. 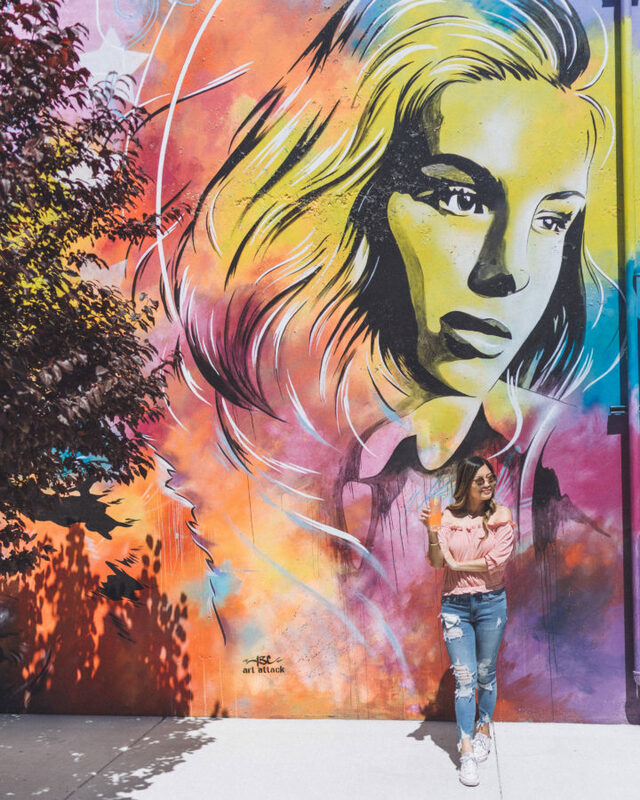 Reno’s Midtown District is home to more than 60 exquisite, larger-than-life murals painted by local, national and international artists. Discover the murals on a two-hour guided walking tour, where you can learn about the details of these pieces. Extend your artistic experience with a visit to the Playa Art Park in downtown Reno or the Bicentennial Sculpture Park along the Truckee River. 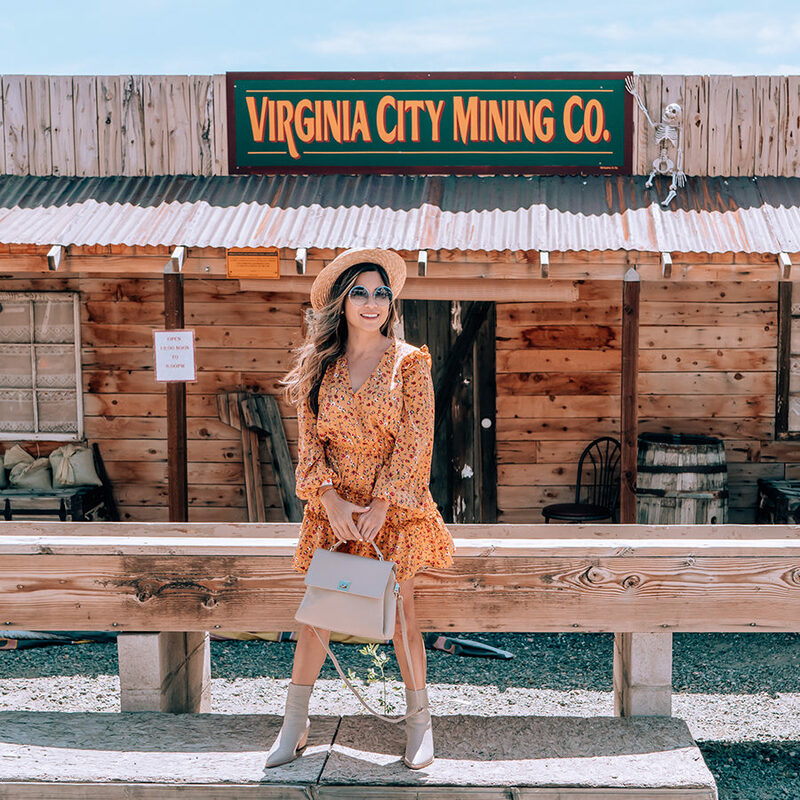 Less than 30 minutes from downtown Reno lies Virginia City, a historic mining town. Live through the history of the Wild West as you walk in the shoes of thousands before you, who reveled in the town’s riches of silver and gold. 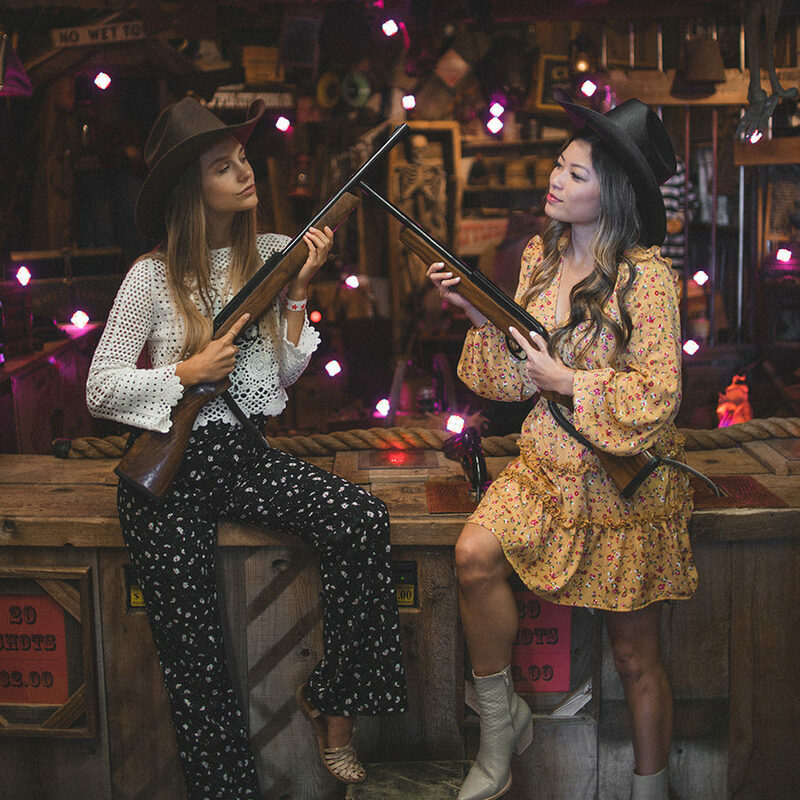 After sipping on an old-fashioned whiskey from one of the saloons, get inspired from the locals dressed in vintage attire for your own Western-themed photo shoot. 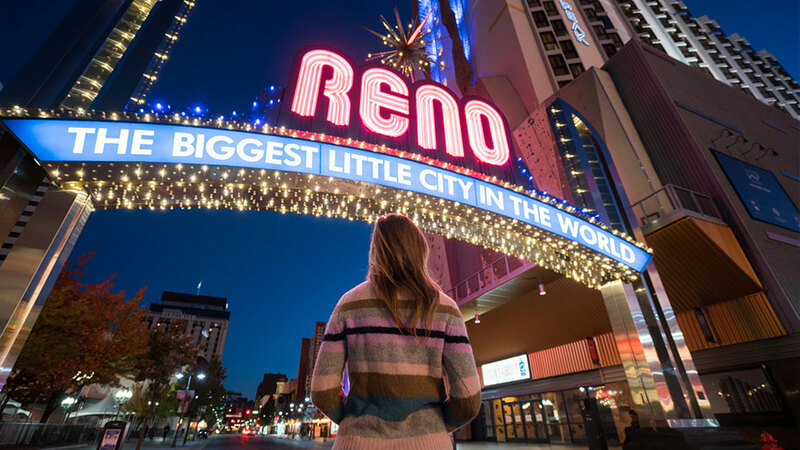 Reno really does live up to its moniker of being the Biggest Little City, meaning that you can easily get almost anywhere in a matter of minutes, whether you’re on foot, in a car or on a bike. 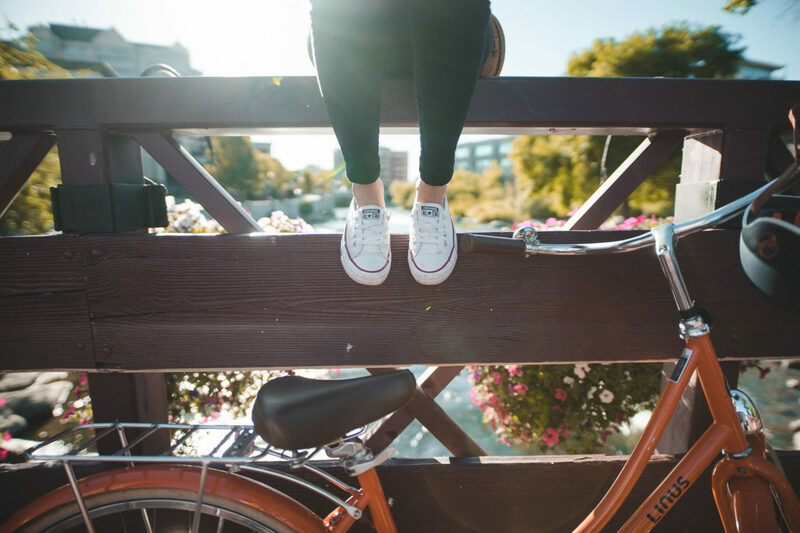 Cycling around Reno is a great way to see the sites without worrying about parking. Bicycles are available for guests staying at the Renaissance in downtown and LimeBikes can be found around the city. Starting your day with a paddle on the calm, clear waters of Lake Tahoe is pure magic. 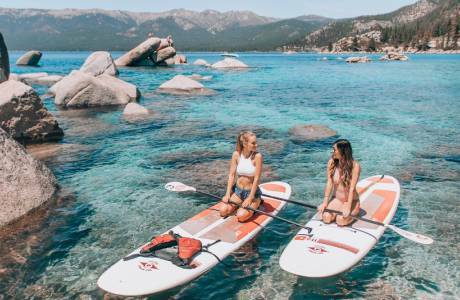 Stand-up paddleboarding (SUP) is one of the most popular ways to experience Lake Tahoe’s iconic shoreline, giving you a peaceful and unique perspective. And cooling off is easy – some would recommend jumping off one of the many granite boulders, but wading in is also totally acceptable. 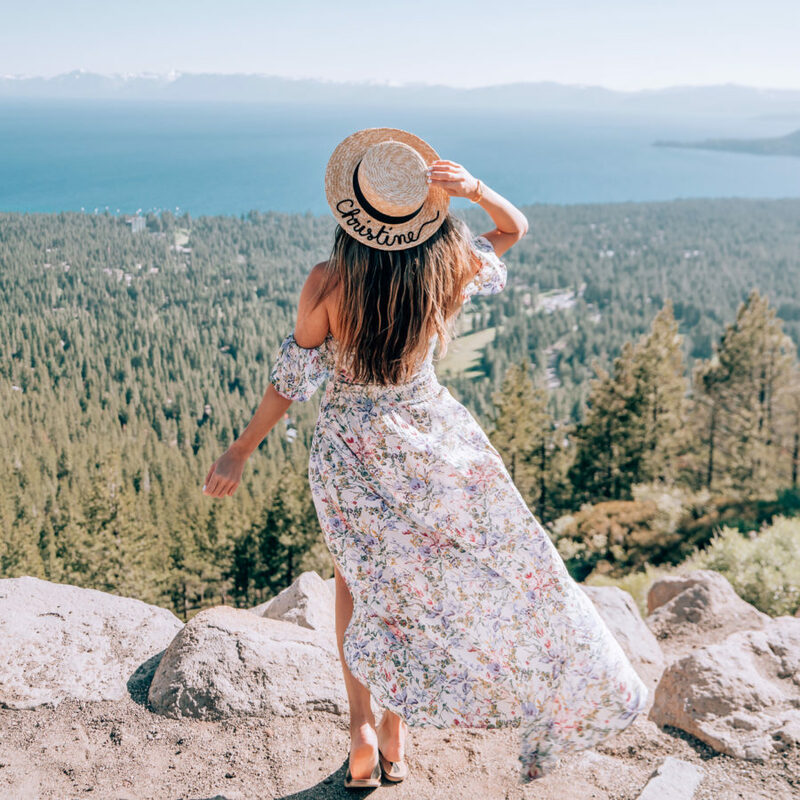 Conquer new heights as you hike one of the many trails around Lake Tahoe. With every step you take amongst the pines, you’ll get closer to taking in expansive views of the entire lake and the mountains beyond. There are trails for those looking for something casual, as well as treks for anyone interested in traversing long distances. After all, the higher you climb, the better the view!